when we act as your virtual finance manager! Cloud Accounting will detailed create cash flow forecastsbased upon historical business trends over any custom period, with advanced 3 way cash flow forecasting, automated tax calculations, custom payment terms & more. We will build live, business specific dashboards that reference actual, forecast or budget data, financials, non-financials or custom KPIs. Includes custom formulas and commentary. Cloud Accounting will produce beautiful, customisable board-meeting ready PDF reports with annotation and commentary for actionable buisness insights. 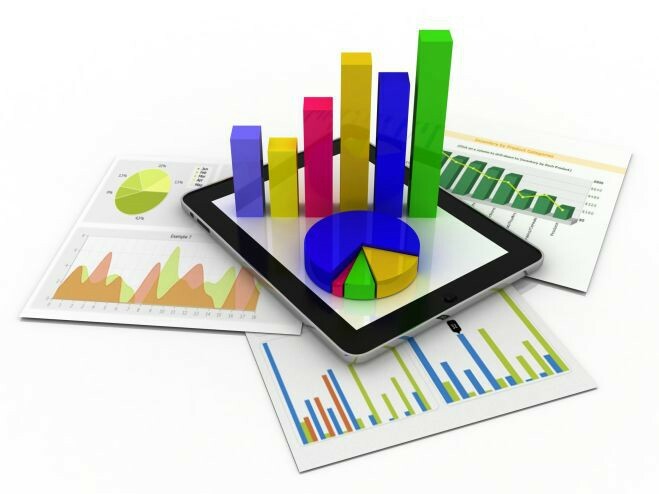 These reports can be produced on a monthly or quarterly basis. Plot business expansion or model business start-up using advanced, flexible forecasting methods. Explore base scenarios and explore numerous what-if permutations by linking multiple scenarios together. Export bank ready business plans and scenarios to PDF and share live versions with investors and stakeholders. Help you set up alerts and warning thresholds to monitor key changes in business data with financial, non-financial and KPI alerts giving you time to adjust the business.